Bad Timing Records - Pentimento - Stuck Forever 7"
Pick this 7" up digitally over here. 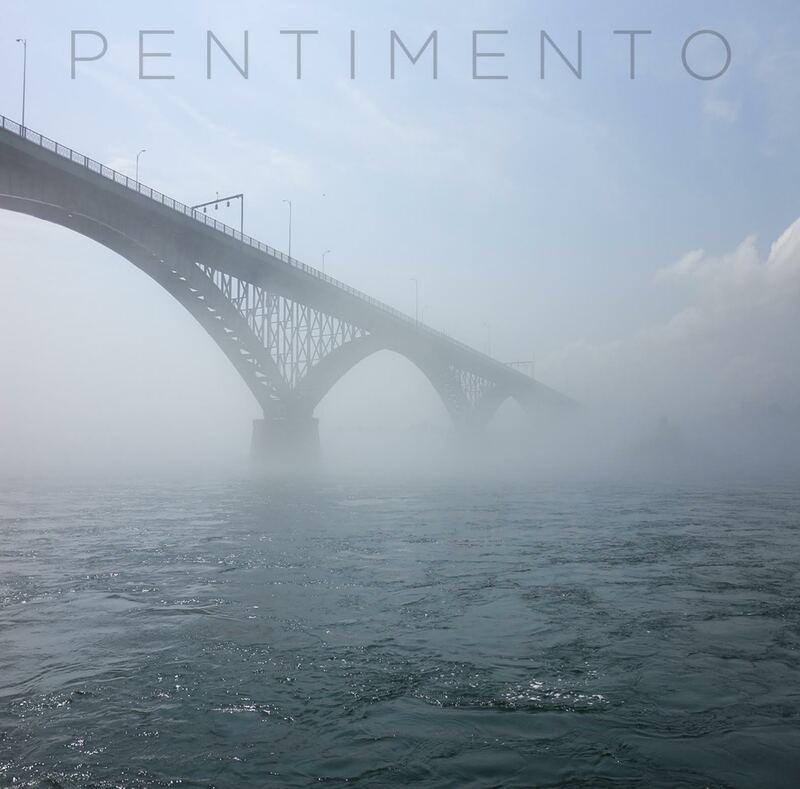 Stuck Forever is the first new Pentimento release since 2013. 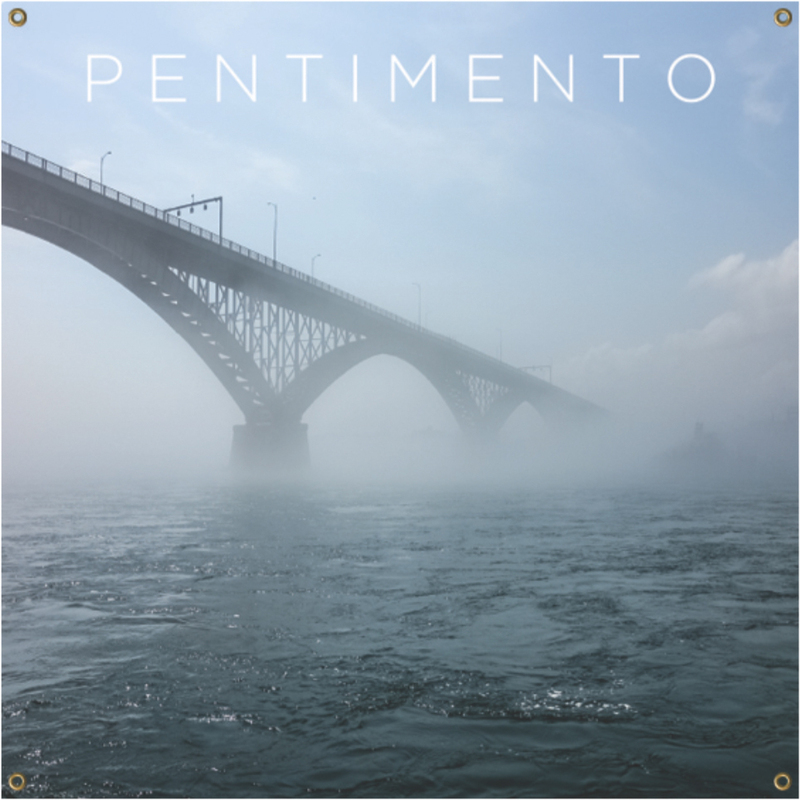 This is a two-song 7" single ... the A-side features "Stuck Forever," a single from Pentimento's I, No Longer, and the B-side features "All The While," a B-side from the LP recording sessions that is exclusive to this 7". All orders will have digital downloads delivered to your inbox. Check out additional options in the drop-down, including a flag. Pressing info is below. Distro products do not come with digital downloads.